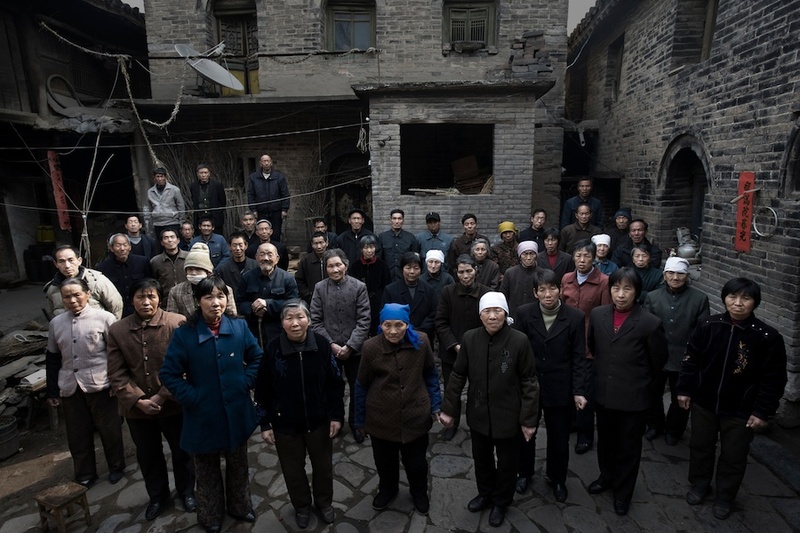 Born in 1961 in Zhejiang Province, China, Lu Guang has been enamored with photography from the moment he held the camera for the first time in 1980 when he was a factory worker in his hometown of Yongkang County. From 1993 to 1995, he studied at the Fine Arts Academy of Tsinghua University in Beijing. A freelancer since 1993, his focus has been stories on major social and environmental issues in his own country. His photographic projects include essays on gold diggers, small coal mines, the SARS epidemic, drug addiction, AIDS villages in Henan Province, the Qinghai-Tibet railway. 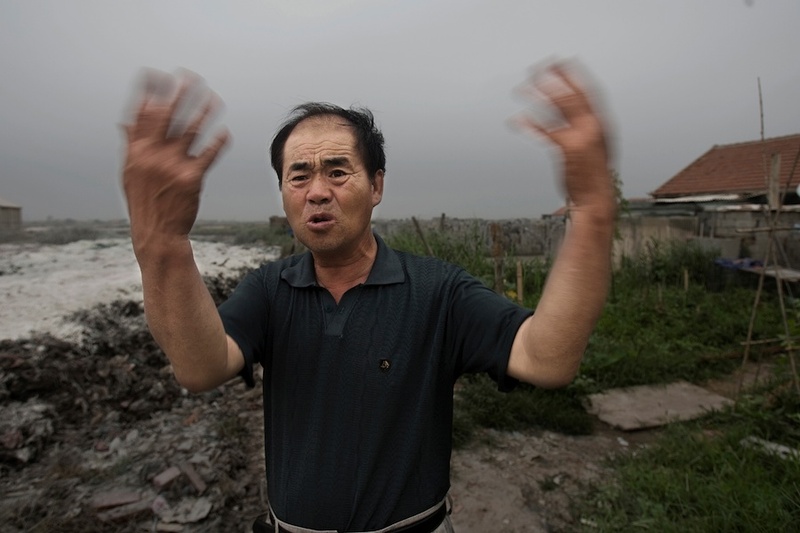 Lu Guang has been documenting the ecological disasters in China resulting from the rapid growth of the economy since 2005, focusing on environmental pollution and the problem of schistosomiasis (bilharzia). Over the last three decades, peoples’ living standards have constantly been on the rise in the country. At the same time, industrial pollution has brought serious consequences for public health and for the environment at large.